VBuzzer can provide Canadian and US customers with a virtual number to use as a secondary number with your home phone line. Establishing a local number in more than one city is a great way to allow friends and family to reach you wherever you are, and allows you to take care of all calls from one convenient location. 'Get a virtual phone number from a major city (or surrounding area) in over 50 countries. 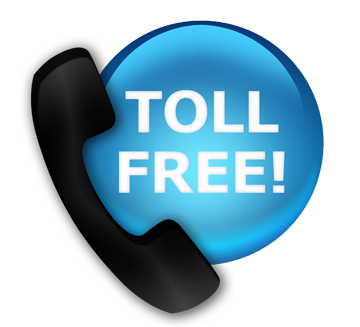 Receive unlimited incoming calls on your virtual phone number. You pay one low monthly rate - 80% cheaper than traditional phone services - and no per minute billing!